The Russian squat routine is a 6 week squat programme that follows 9 sessions of progressively lifting more volume with 80% of your max and then the following 9 sessions are tapering towards a new max allowing you to realise the volume work you have out in. This routine is a tried and tested 6 week programme that has put kilos on squats for thousands of lifters a perennial favourite of weightlifters it is often used in conjunction with a separate weightlifting programme to bring up a lifter’s leg strength. 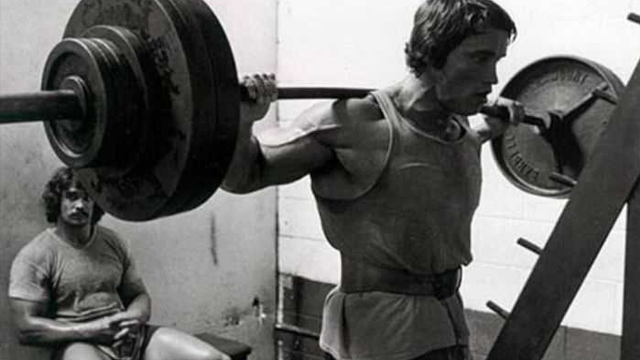 If you complete all of the session you can expect in excess of 5% on your 1RM. My advice would be to start with a light 1rm and try and complete as much of the workouts as you can beltless when you feel like your trunk is letting you down or you are dogshiting squats throw the belt on. Don’t run this programme with tight knee wraps or a suit as it is too much volume with medium percentage weights this is ideally a raw squatting programme or light knee wraps and a belt.